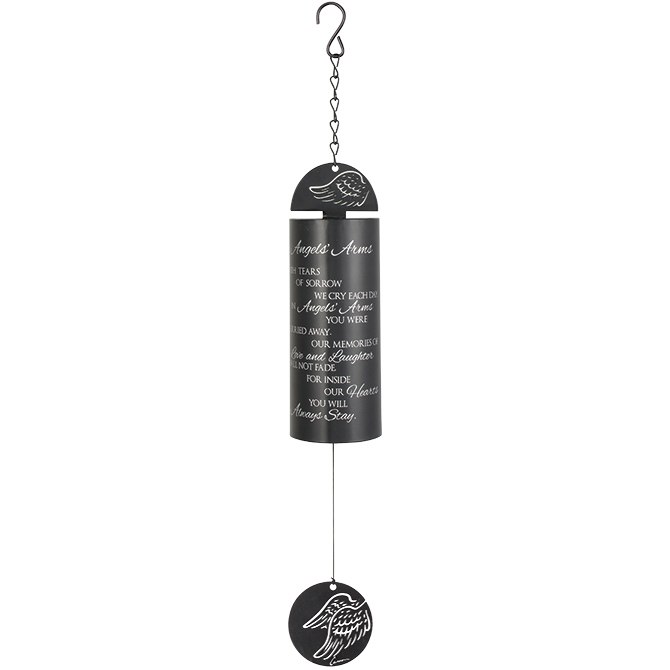 22″ Memory Bell .”With Tears of Sorrow we cry each day , in angels arms you were carried away” Online ordering is for shipping to a family’s home. Please let us know in the “notes” section in checkout how you would like your card to read. 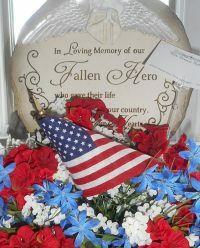 For local delivery to a funeral home, you will need to purchase a stand $20. Comes with complimentary flowers and a bow.